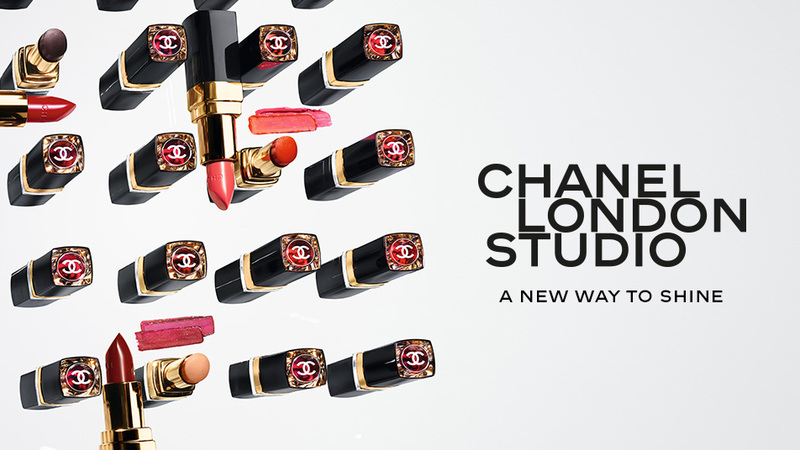 Welcome to CHANEL's first Creative Studios in London. Evolving spaces where you’re invited to get up close with the full collection of CHANEL makeup and experiment with textures, tones and colours. Create tailor-made looks in collaboration with CHANEL makeup artists or book in-depth consultations, get expert advice and attend regular events and workshops. Enjoy a complimentary menu of bespoke beauty services at Harrods or Old Spitalfields Market.